A young lady asked me this at work the other day without a hint of snark. She’s an outdoorsy girl without much use for movies. But still, it’s easy to just assume everybody knows what Star Wars is. You’d think people would inevitably see the original simply by virtue of being alive. I don’t push Star Wars, or anything else I love, on other people. But if people are curious about this kind of thing, I’m happy to offer my opinions. 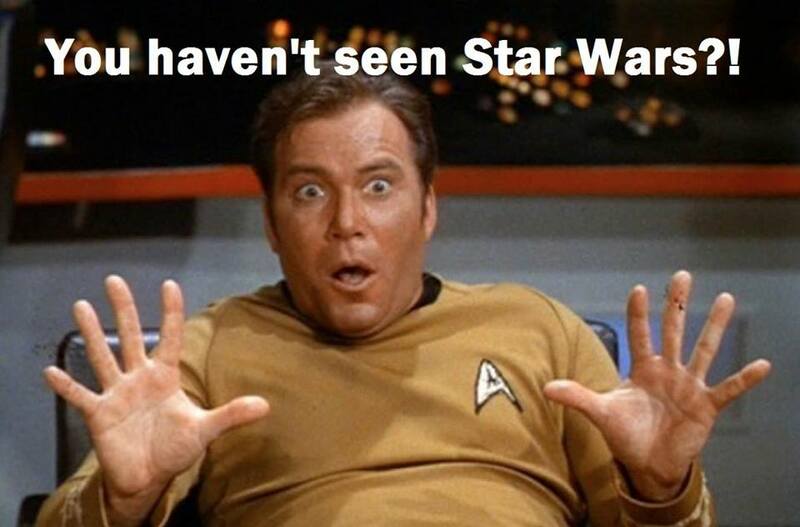 And this idea of explaining what Star Wars is about intrigues me. How do you offer a simple explanation of something that’s come to encompass so much? At that point you’ve got to at least look, right? So what would a similar pitch be for Star Wars? And by Star Wars, I mean the original 1977 film. The young lady I spoke to was shocked to hear there were seven movies in all, with more on the way. 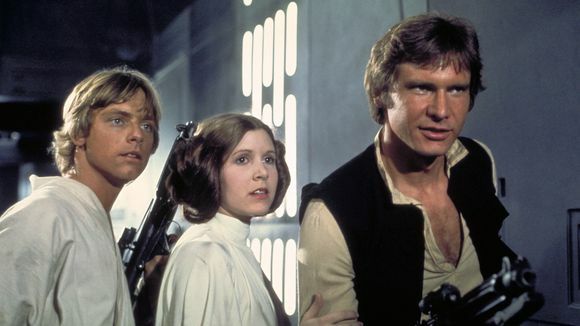 But Episode IV: A New Hope is how the world at large was introduced to this strange universe, and it obviously served as the basis for everything else. That’s where newbs should start. I figure simplicity and conciseness is important when you begin to explain something like this. 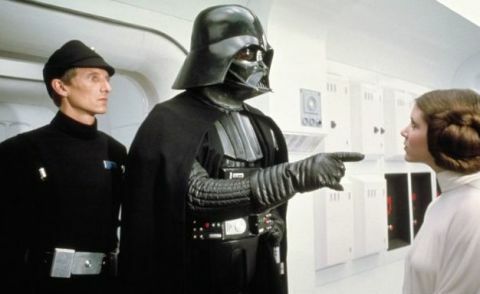 Don’t start by trying to explain who Darth Vader is, or what a Jedi is, or how the Skywalkers are all related to each other. You’ll lose them if you try to explain all that stuff. Some might argue it’s too simple or generic. But that’s the point, isn’t it? You lure them in with the broad strokes, and then explore the intricacies as you get closer. Once you’re past the simple explanations, you can get into how the Empire works, who the iconic characters are, etc. Click here for more Blatant Insubordination. Image 2 from usatoday.com. Image 3 from digitalspy.com. This entry was posted in Movies, Opinion and tagged Blatant Insubordination, C-3PO, Captain Kirk, Darth Vader, Facebook, Han Solo, Kyle Gnepper, Luke Skywalker, Minions, newb, Princess Leia, Rob Siebert, Star Trek, Star Wars, Star Wars: Episode IV - A New Hope, The Samurnauts, Unshaven Comics, William Shatner on 06/08/2016 by primaryignition.